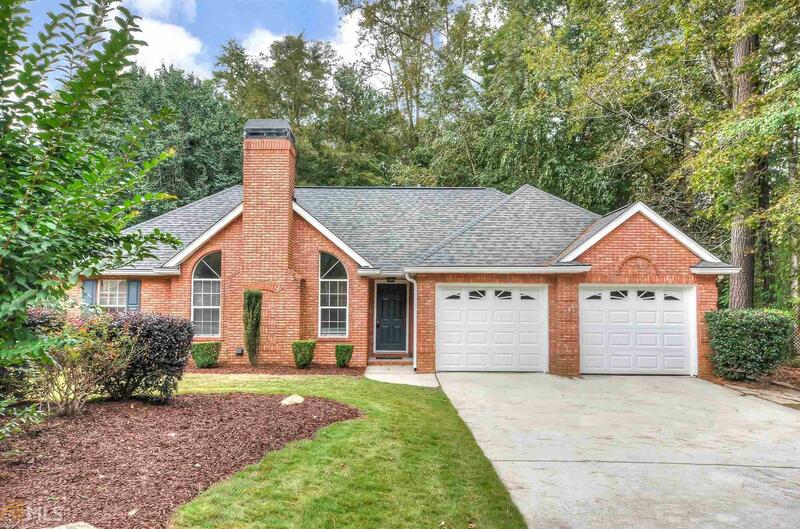 Attractive RANCH home in Starrs Mill HS district offers everything desired in a quiet community. The wide driveway and well manicured lawn are very welcoming. Enter to view a great room, dining room open to the kitchen, and a light filled sunroom. This home features a split bedroom plan with the master on one side, and two bedrooms on the other. The new carpet was just installed. Easy to show. Directions: From Highway 74s, Turn Left On Holly Grove Rd. Turn Left On Rubicon Rd., Turn Left On Ambrose Lane, 613 Ambrose Lane Is On The Left.